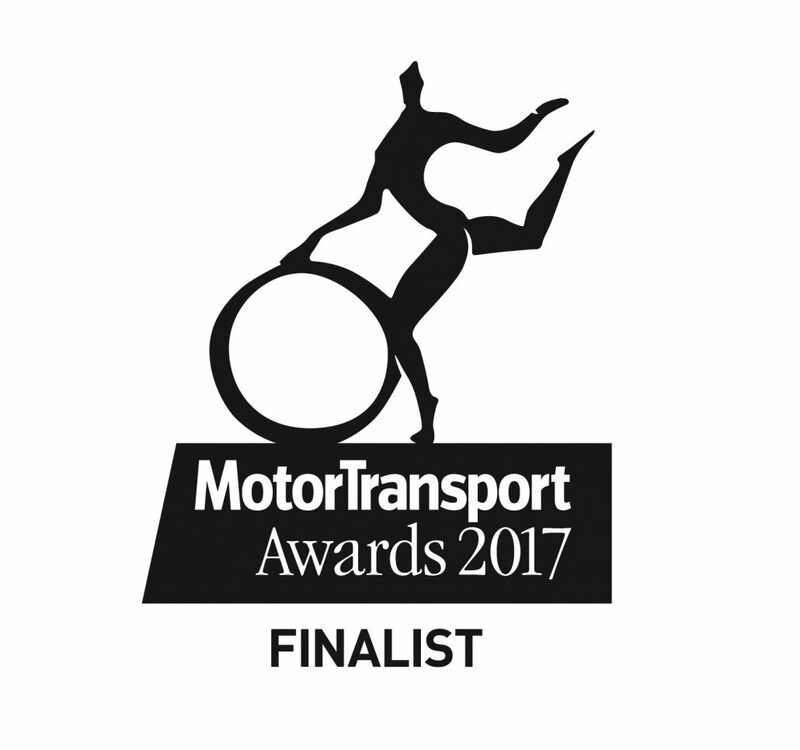 Congratulations to our client, The Cartwright Group, who are finalists for the Technical Excellence Award at this year’s Motor Transport Awards. Productivity-boosting and service-focused innovations developed by Altrincham-based Cartwright Group for transport and logistics businesses and other commercial vehicle operators have been recognised with a shortlisting in the Technical Excellence category at this year’s Motor Transport Awards. These annual awards celebrate achievement, leadership and success in the road transport industry which constitutes a major part of the UK economy. “As a leading commercial vehicle body, trailer and conversion manufacturer we attribute much of our reputation, growth and success to our innovative approach,” says Mark Cartwright, managing director at Cartwright Group. “We are delighted that new products and services devised by our teams to anticipate and fulfil market requirements have been shortlisted for these prestigious awards. New product and service innovations have been introduced by every part of the Cartwright Group in the past year. Cartwright Trailers, for example, has developed a completely new trailer concept called the Streetwise that makes it easier, quicker and safer for suppliers to make kerbside deliveries to retailers on busy and congested high streets. Other innovations have reduced the weight, increased the carrying capacity and improved the streamlining of trailers while enhancing loading flexibility to maximise productivity and minimise running costs. Cartwright Fleet Services has developed the unique web-enabled YourFleet Live service that provides transport operators of all sizes with unprecedented real-time access to detailed information about vehicle utilisation, status and service history for optimum operational efficiency and flexibility and to ensure compliance with regulations and laws. Cartwright Rentals has devised its new FleetFlex service that provides operators with complete flexibility to scale the size of their fleets to current demand, for example during seasonal or unexpected peaks, without traditional storage, maintenance and ownership overheads. Cartwright Conversions has developed a number of innovative solutions for customers, including a unique new mobile banking concept that is being introduced by a major high street bank to support customers with no local banking access and welfare vehicles with unique design features that provide essential rest and relief facilities for workers at remote locations. Cartwright Group continues to experience considerable growth across all part of its business as the company secures new contracts for its products and services with customers ranging from the largest transport and distribution operators to independent businesses with smaller fleets and single vehicles. The winners of the 2017 Motor Transport Awards will be announced at a special event in London on 5 July. The Cartwright Group has enjoyed considerable success at previous events, most recently winning the Apprenticeship of the Year Award last year for its training and development programmes for young employees.